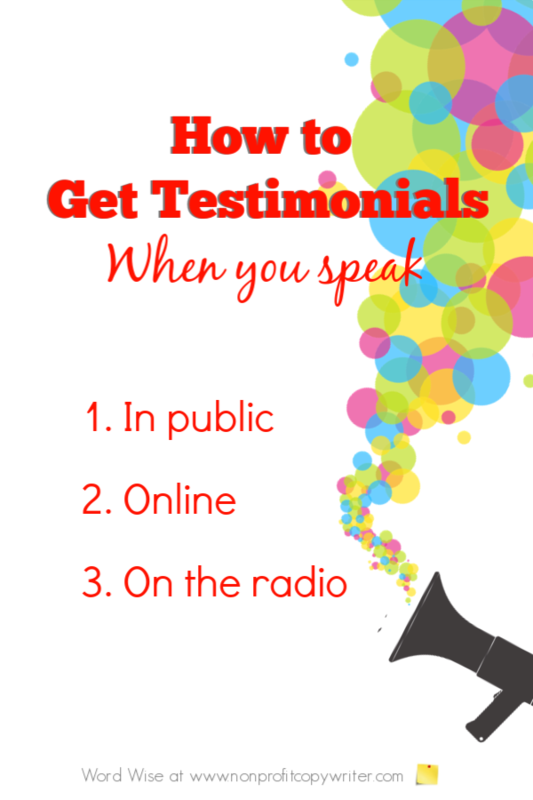 With just a little bit of planning, you can easily get testimonials at events and when you speak. Testimonials are quotes from a client, volunteer, celebrity, donor, or community partner that explain how he benefitted from your work and your cause. Not only are testimonials encouraging for you, but they are also a powerful way to let prospects hear about your services from someone other than you. You receive kind words all the time from fans, supporters, and pleased clients, especially at events. But in the hustle and bustle you may completely miss out on capturing them. Most often you simply don’t have a mechanism in place to record them. But if you’re aware of which venues in which you are likely to receive compliments or supportive words, you can have a plan in place to capture them. Here are three opportunities to get testimonials that you may not have considered before – and simple ways to set a plan into motion to collect them. Online webinars, internet courses, internet chat – these opportunities reach a wide audience. When you are part of an online event, offer the sponsor a simple evaluation form to send participants by email, either during the session or immediately afterward. Make a point to thank participants for joining you for the event and to ask them to complete the evaluation. 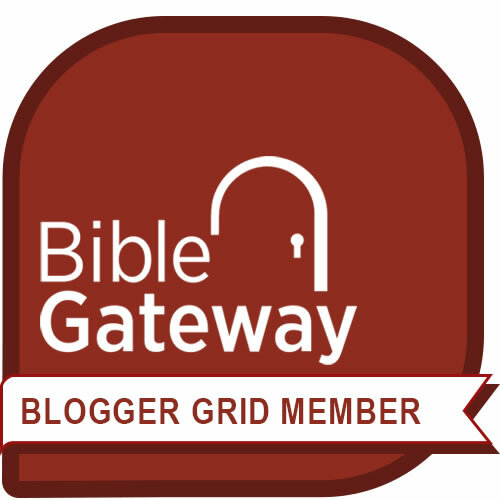 Ask the sponsor to direct the submission responses to your email address. As positive comments fill your inbox, hit "reply," and write, "Thank you so much for your kind words. May I use them as a testimonial?" Have the host provide a website or email address to which listeners can send comments. Ask the station to forward feedback to you. When you’re in the spotlight, people pay you compliments. Put a plan into place to snag them at events or when you speak. This way, others can hear them, too – ultimately benefiting your organization. Scroll down to the "Comments" box and share about a time you captured a testimonial. Thanks!